Hello again. In this newsletter you can find evidence of early Mercedes air bag testing, news of the outright winner from the MBCV Concours, and how to sponsor a Mercedes-Benz race car! In 1968, work began on developing an airbag. The airbag, in contrast to the seatbelt, cushions a larger area of the occupant and so further enhances the protection provided by the belt. The picture at left, taken in 1969, shows one of many vehicle tests carried out in the course of airbag development. 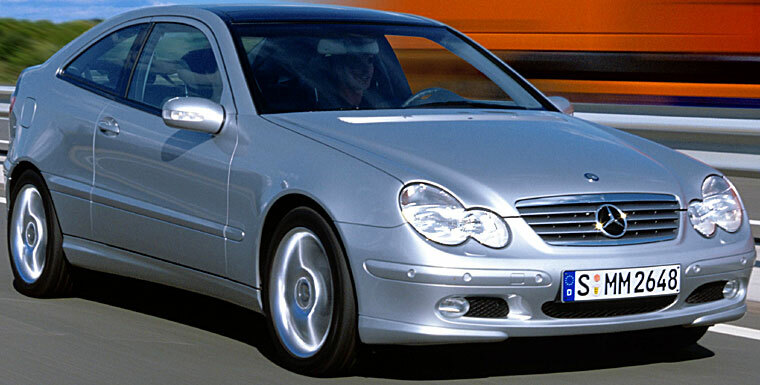 Without question, Daimler-Benz played a leading role in developing the airbag. We always knew that a Mercedes-Benz was way ahead of its time. This is dramatic proof. 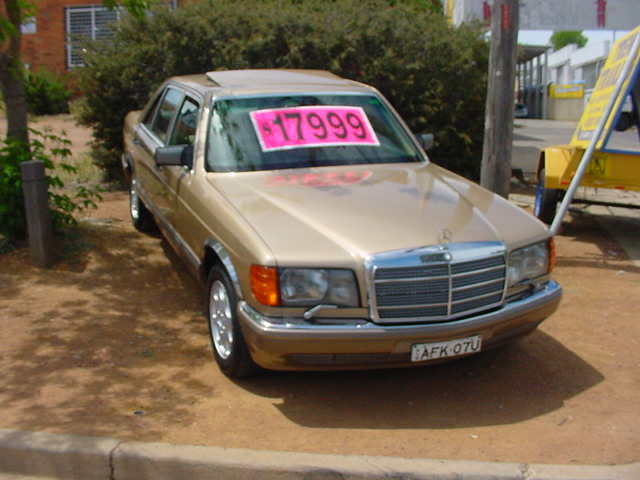 The car is most likely a W115 220/8 or a W114 230. Mercedes-Benz are still leading the way today with the current E class model being fitted with air bags that consider the weight of the seats occupants before releasing in an accident!! The MBCV concours has been run and won. The big news is that a car we had a major role in restoring, was not only the outright winner, but also took the award for "Best Professional restoration". Congratulations to Lindsay and Angela. You can check out pictures of the car here. Our trade display was a big hit. Sales were good and I got to meet many of you guys for the first time. We took a picture of some of the OZVETS list members. I will do a full report on the weekend with pictures in the next newsletter. We have almost got all the old newsletters loaded up. This is taking a bit longer than expected. Good to see that most of you have logged on and registered for the new site. If you click here, you will get to see the new front page. Don't bookmark the link just yet it is still a beta site....! Please don't try to buy anything from the shop as we are still setting it up. However, the big news is that you can now log on as a member and get your own password. You will need this if you want to continue to get the newsletter. To do this, simply click onto the red Newsletter button on the right hand side and follow the link to the subscribe page. You can also nominate what model you own, so we can inform you of any specials we have that are specific to your car. Or if you are interested in buying a specific model you can also nominate that. Please feel free to offer what ever praise or criticism you like by e-mail to me. Want to sponsor a race car? Whilst I was in Melbourne last weekend for the MBCV Concours I went out to dinner with many of the other interstate visitors and Victorian club members. I sat next to Iain Thomson who is the clubs Motoring officer. Apart from being a very active member of the MBCV, he is also planning to run a Mercedes CLK in the Nations Cup some time in the near future! You can have a look here to check out a site that he has had put together to help him search for Sponsors. If you would like to know more about the Nations Cup check out this link. Only one new car this week. A customer rung me all excited about a 300TD that was advertised in the local paper. I suggested it should be inspected but sounded OK from the description he gave me. Unfortunately when he brought it in to show us on Monday all was not as good as the phone call, the car was so rusty that it had had a new floor pan welded in some time ago that had also subsequently rusted out again!! It does however have a good engine and transmission. Things have certainly turned around in the car sales department. Three cars have been sold this week. The C180, 230E and the 380SE have all gone to loving new owners. 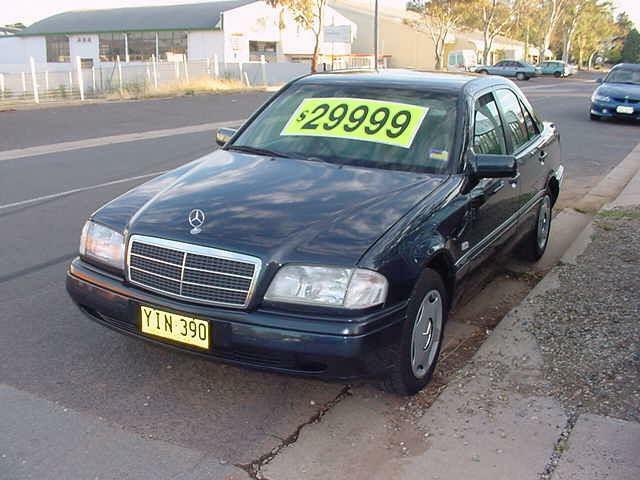 Each sale involved a trade so we now have the following added to our list of cars for sale. 280SEL 3.5, 280TE and a 280E. The 280SEL 3.5 and the 280TE are both worth some special mention. The 280SEL 3.5 is a very rare car indeed with only 951 examples being made in both LHD and RHD format. 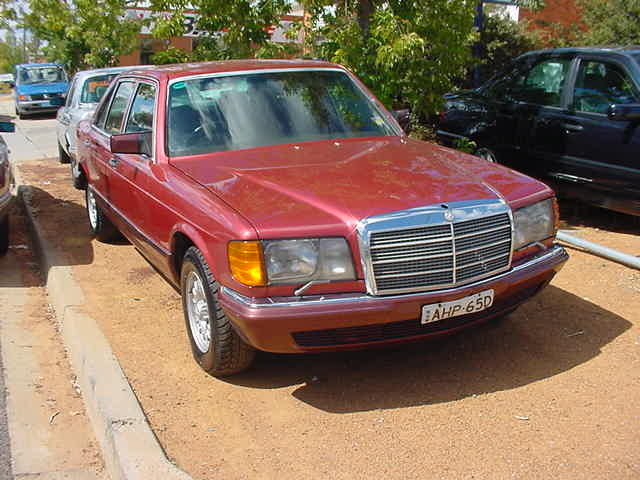 This is the same body as the 300SEL 3.5 but with steel coil springs. The 280TE was imported from the UK many many years ago by the last owner who purchased it from an Earl in the UK! So if you are after a car with some royal pedigree this is the one for you. 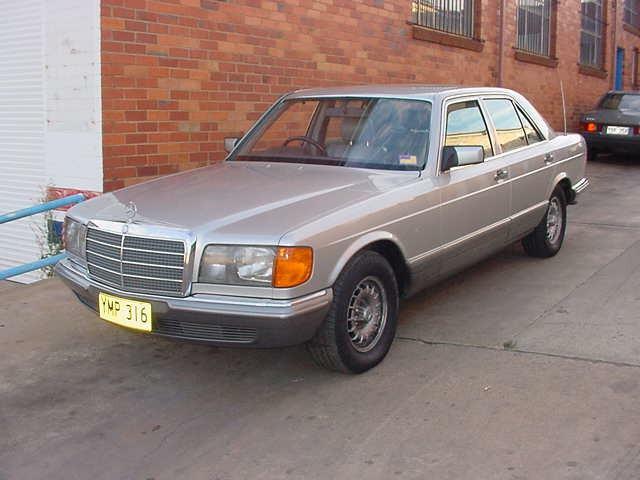 We have also purchased a lovely and unique W110 190c, you can check it out here as we have it listed on ebay. 280SEL 3.5 Sedan 1972 model.